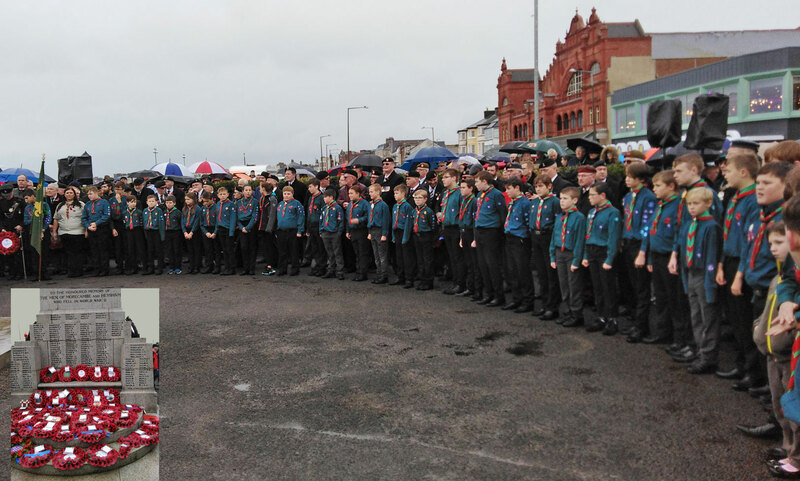 Incredibly proud to see The Scouts at the forefront of remembrance again. At Morecambe, where I attended, members were extremely smartly turned out and a credit to all concerned. 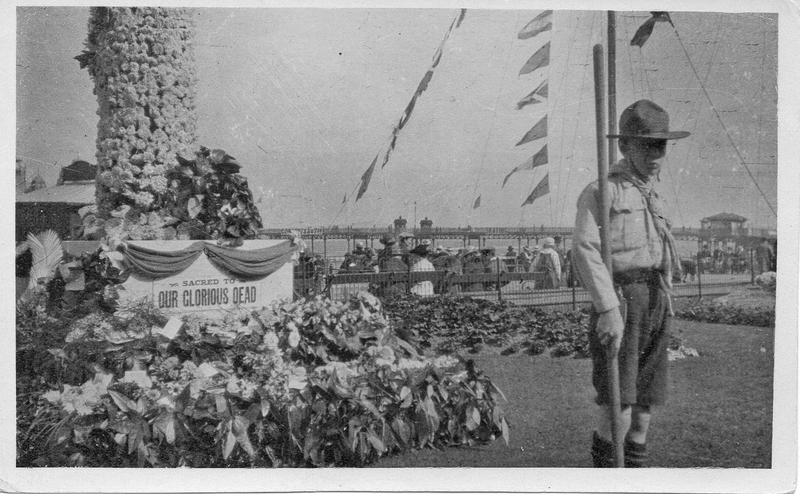 Shades of 1919 when Scouts were privileged to be able to guard the temporary Morecambe cenotaph set up close by on the promenade. PRESCOTT, James Francis Christopher – Duke of Cornwall’s Light Infantry 1/5 Battn. 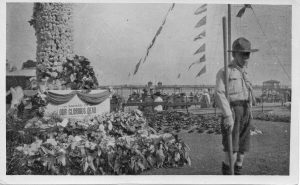 HARLING, Lawrence – 4th Royal Tank Regiment, R.A.C.